Your hair is one of your most important features. Give it the attention it deserves. 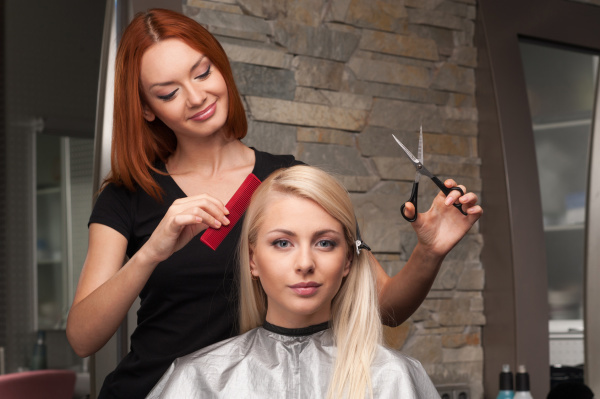 Receiving a designer cut, style, color, perm or conditioning treatment is the ideal way to give you a new image or make your personal style look and feel wonderful! It is extrememly important to me that I have a stylist that knows color and knows it well.Jen is that person! I am a very picky person when it comes to my hair I want the best and the best is Jen and Alchemy Salon! At Alchemy Salon we provide all our guests with an extraordinary service experience in a unique and creative environment.